Preparedness is the watch word of our times due to the increased attention being given to terrorism and natural disasters such as hurricanes and earthquakes. Extra Packaging is an experienced provider of disaster preparedness supplies for both short-term and long-term storage. 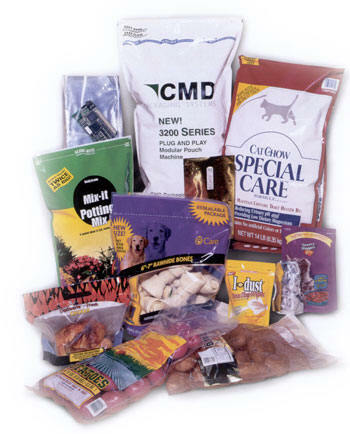 Our flexible packaging options are ideal for emergency water and food storage or for medical and agri/chemical applications. 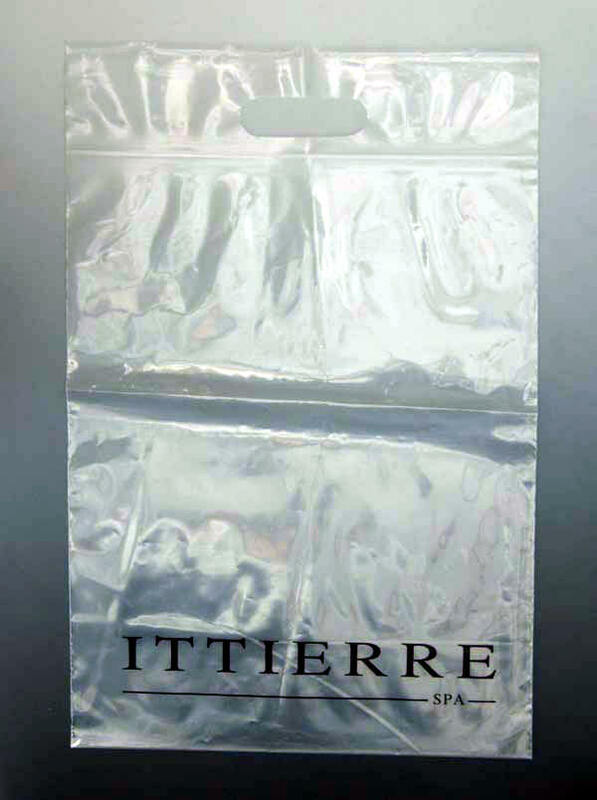 We also offer high pressure bags that meet all government packaging specifications. 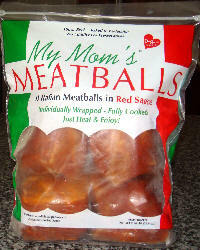 Storage in bags is one of Extra Packaging's specialties. The barrier bags and pouches displayed below are adaptable to a variety of uses, including as food vacuum bags for earthquake or hurricane preparedness. 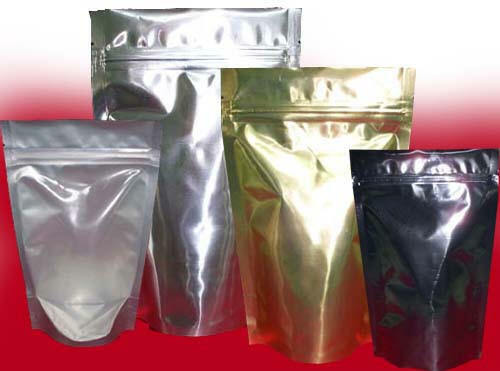 For bags with customized static shielding features, please visit our Anti-Static Bags and Specialty Products section. 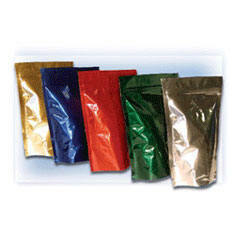 Ideal for point-of-sale applications, these attractive barrier pouches have a gusseted bottom. 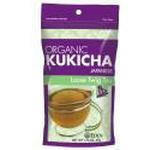 These pouches are the ideal alternative to rigid packaging and are available in many styles and sizes. 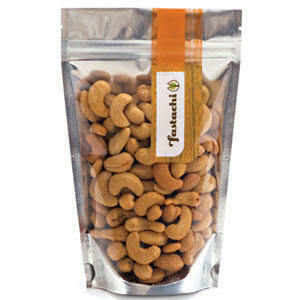 Ideal for one-time-use applications, flat, non-zippered bags keep moisture levels constant for a long shelf life. 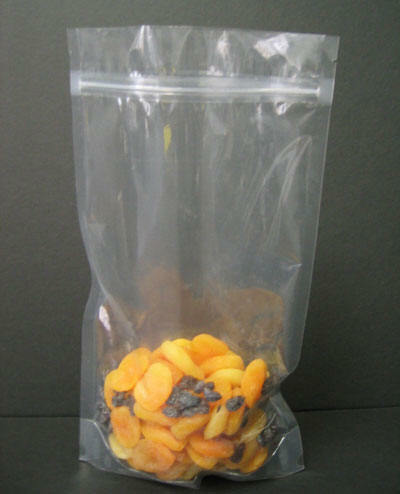 Our custom three-sided, sealed pouches with a heat-sealable bottom for easy insertion of product will keep items like food, seeds, pharmaceuticals and electronic components as well as many other critical products either dry or moist according to specifications. 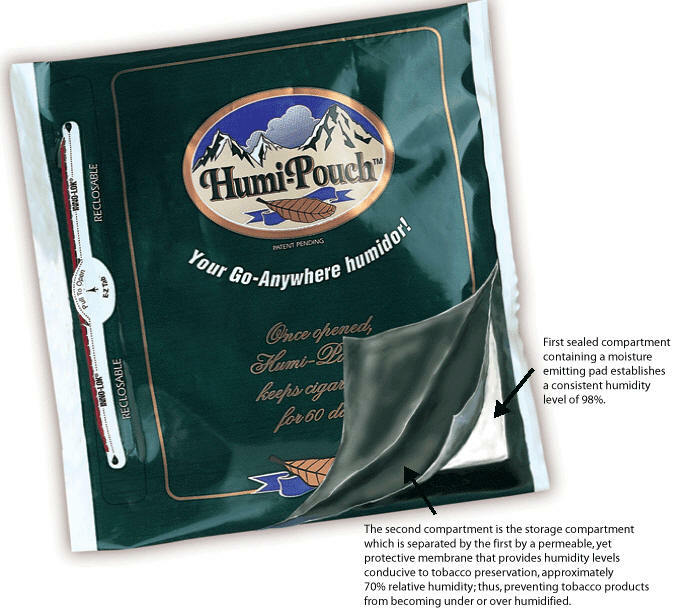 Flexible pouches offer convenience and economy and reduce inventory space. 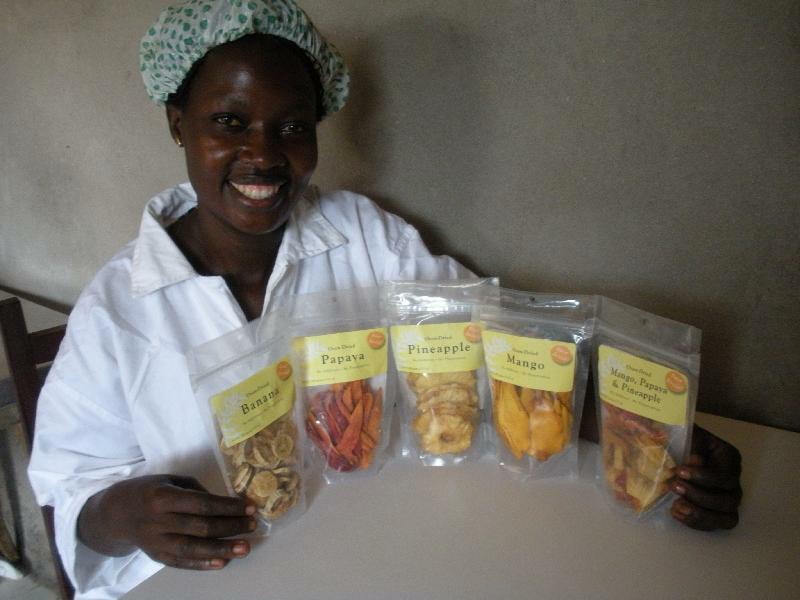 Applications include agri/chemical, foods, pet foods, medical devices and seeds. 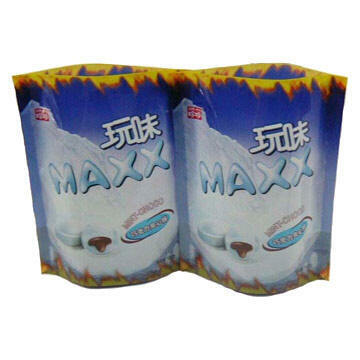 Can be used for applications such as Medical Mailers.